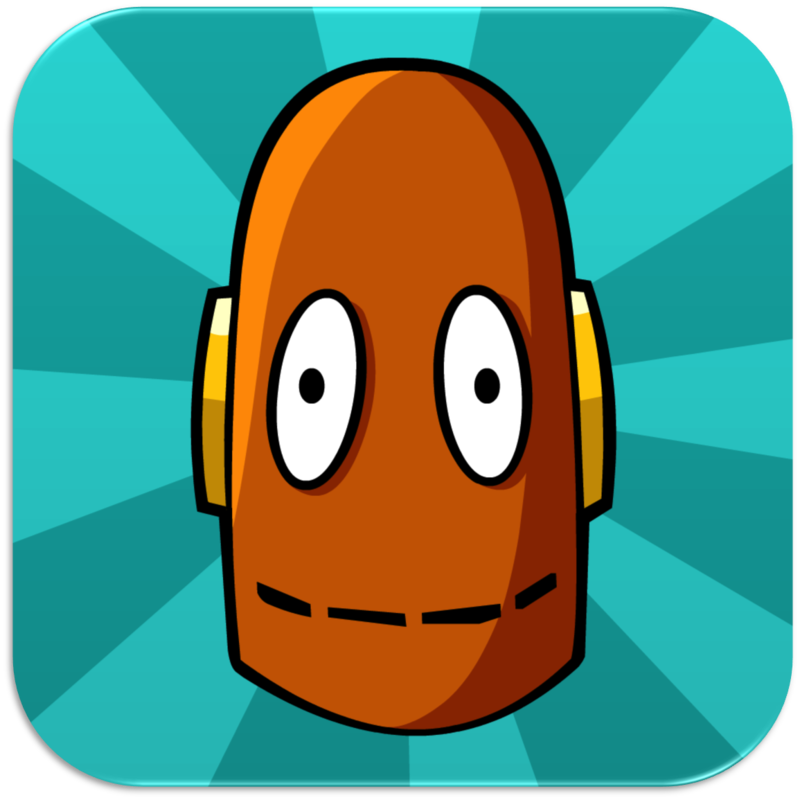 Bring learning to your fingertips with the BrainPOP Featured Movie app for the iPad, iPhone and iPod touch. Watch a different animated movie every day, then test your new knowledge with an interactive quiz – free! School wide subscriptions can be purchased to have full access to all the videos. Edexcel Past Papers allows you to download past papers directly to your mobile device, allowing you to revise anywhere at any time. Giving instant access to all past papers, along with their mark schemes and examiner reports, Edexcel Past Papers allows you to personalise your search so you can access and download the papers you need for revision. Covering all subjects including English, Science and Maths past papers, across the following qualifications – GCSE, A level, AS level, International GCSE, Edexcel Certificate, Diploma, Functional Skills, Advanced Extension Reward and Edexcel Awards. 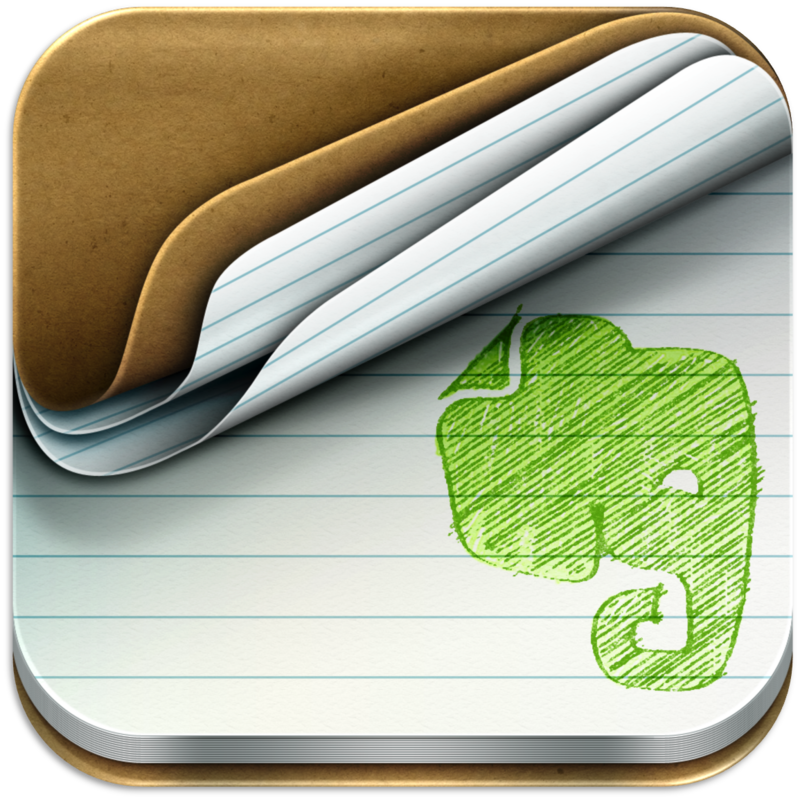 Evernote Peek is a learning app designed for the iPad 2 Smart Cover. No Smart Cover? No problem! The new Virtual Cover lets any iPad get in on the fun. Studying with an iPad has never been more natural. Simply peek under the cover to prepare for a quiz, practice a language or strengthen your memory. iMindMap HD is the ONLY Mind Mapping app that is endorsed by inventor of Mind Maps, Tony Buzan, allowing for truly organic Mind Maps and freedom to draw as if by hand. It is your limitless workspace for brainstorming ideas, note-taking during meetings or lectures, organising tasks, planning events, creating and delivering presentations and so much more. iMindMap HD is packed with intuitive, time-saving features to help lighten the load from your busy schedule and add a touch of creativity to everything you do. So, ditch the endless lists and dull slideshows and take refuge from the status quo with the creative tool for all tasks, iMindMap HD. PLEASE NOTE: iMindMap HD syncs your maps between all your supporting devices, so will ask you to sign up for a free account on the first start. Khan Academy allows you to learn almost anything for free. Our iOS app is the best way to view Khan Academy’s complete library of over 4,200 videos and articles. We cover a massive number of topics, including K-12 math, science topics such as biology, chemistry, and physics, and even the humanities with playlists on art history, civics, and finance. Spend an afternoon brushing up on statistics. Discover how the Krebs cycle works. Learn about the fundamentals of computer science. Prepare for the upcoming SAT. Or, if you’re feeling particularly adventurous, learn how fire stick farming changed the landscape of Australia. 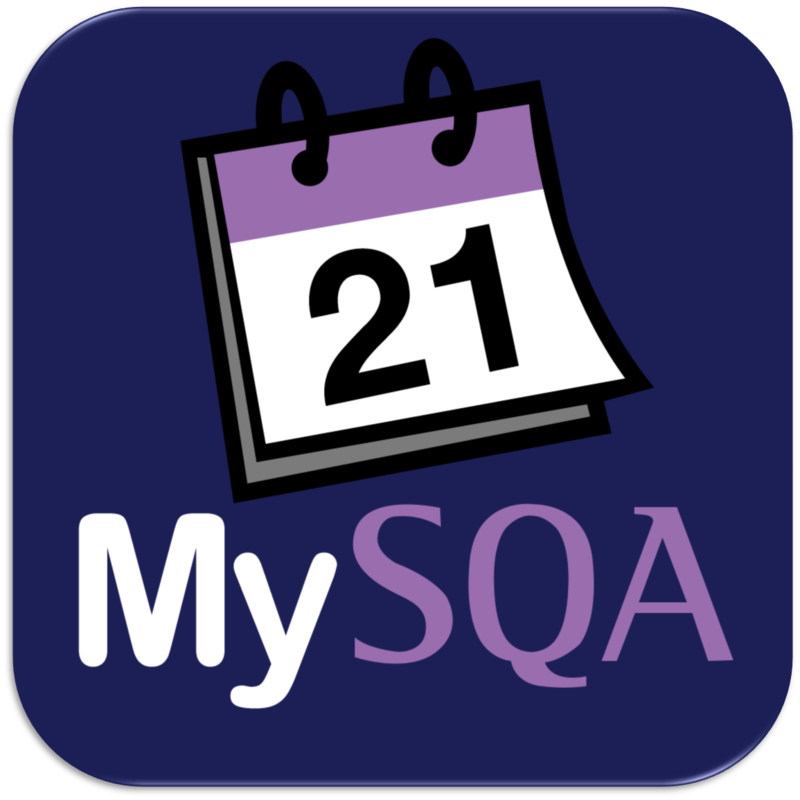 Create your own personal exam timetable using SQA’s Exam Timetable Builder. Once you have created your timetable you’ll be able to view your personal exam schedule at a glance, add notes to exam entries, e-mail the timetable to yourself or a friend, and even integrate it into other calendars using iCal. 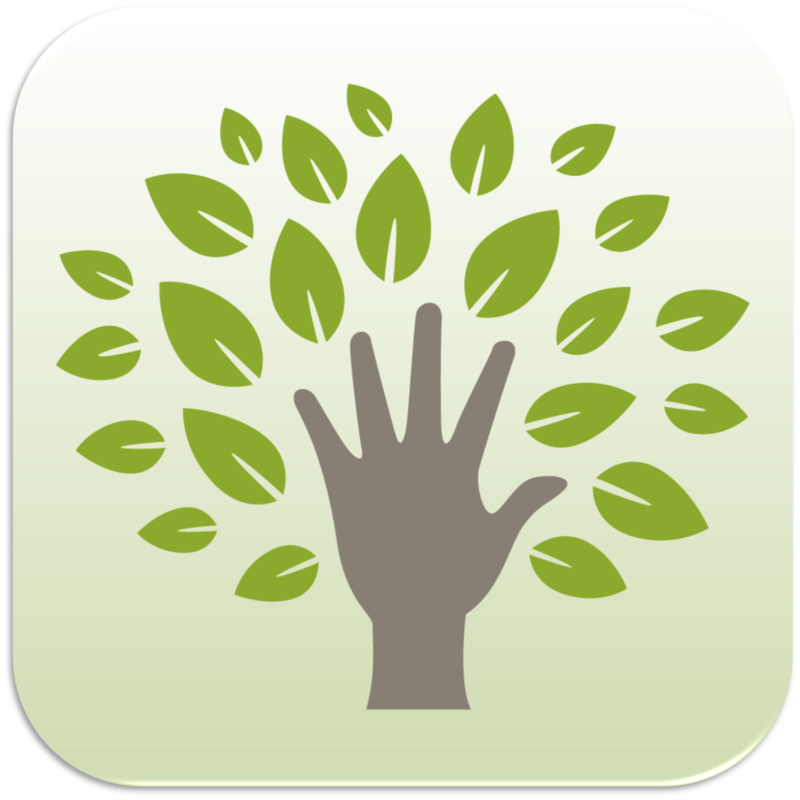 This free app also provides information and resources to help you prepare for your exams, and links to other useful websites. Do you need help organising your study time before important exams? 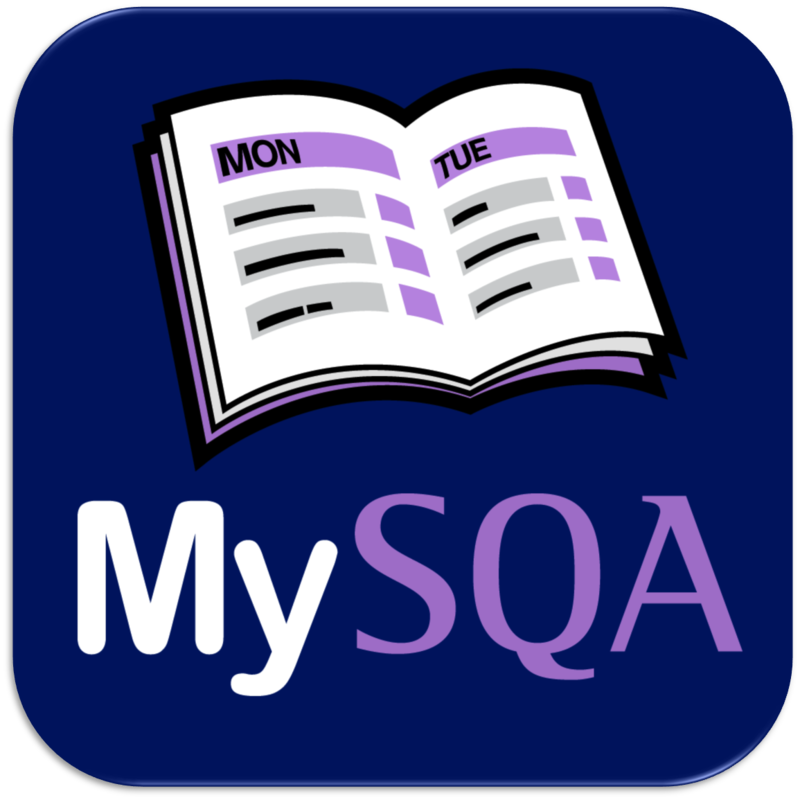 SQA’s My Study Plan app will automatically create your own personalised study plan based on your exam times, their importance and when you want to study. Once the study plan is generated you can view and edit it to customise it further to meet your needs. 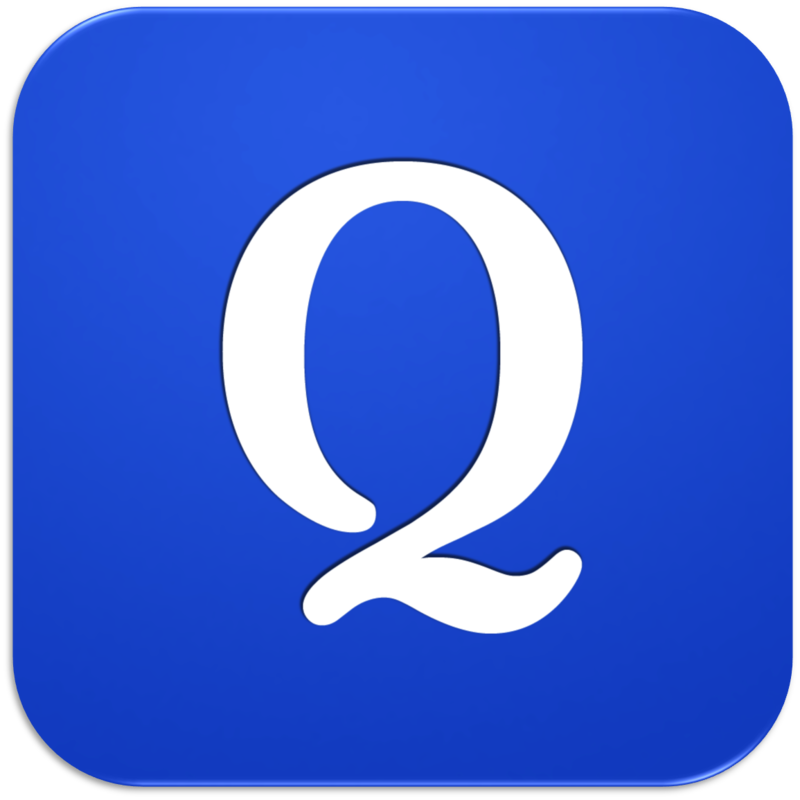 The official Quizlet app is here! It’s a free, fun, and beautifully simple way to study on your iPhone and iPad. Seamless syncing means all your Quizlet study sets are ready to use. Or search Quizlet’s database of over 21 million flash card sets to find content already created. Pick from 3 mobile-only study modes to suit your learning style and take advantage of audio in 18 languages to reinforce pronunciation and retention. Plus, with full offline support you can study anywhere — even without an internet connection. Revision App is The Ultimate Learning Tool. SAVE MONEY & LEARN SMARTER with millions flash cards & Exam Notes covering GCSE, A-Level, College & University subjects to help get the grades you deserve & reach the goals you dream of. Reading A Book For An Hour = Revision App For 20 Mins Revision App is the Key to the Success you need, not only to achieve your A Grade but also to build the future you deserve! Covering subjects such as English, Maths, Science, Economics, Business Management etc to help you not only revise but continue to learn and progress all year round. Revision doesn’t have to be boring and a chore. 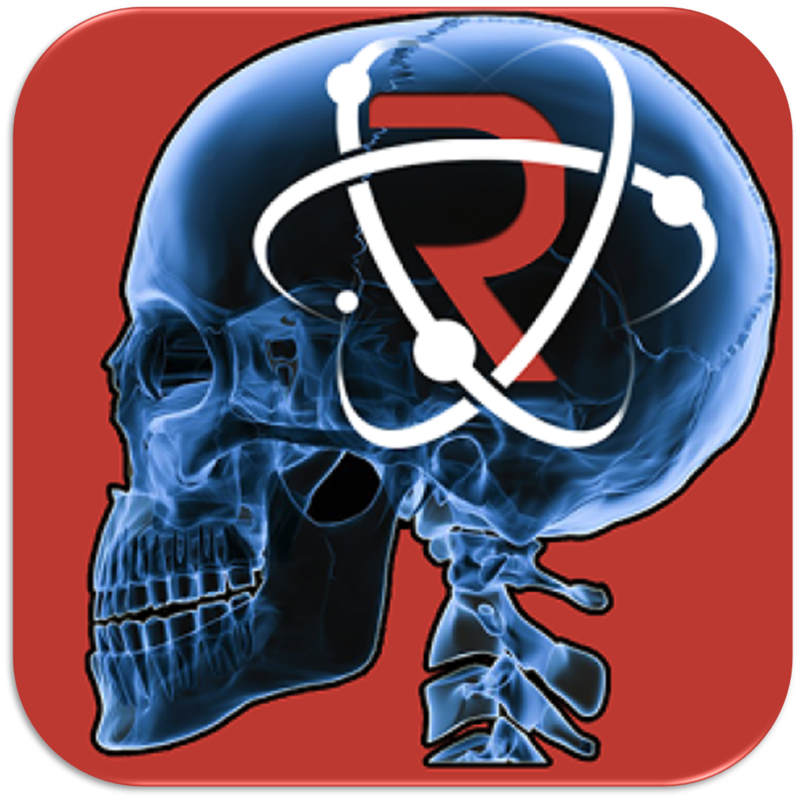 You can be creative and learn SMARTER with Revision App. 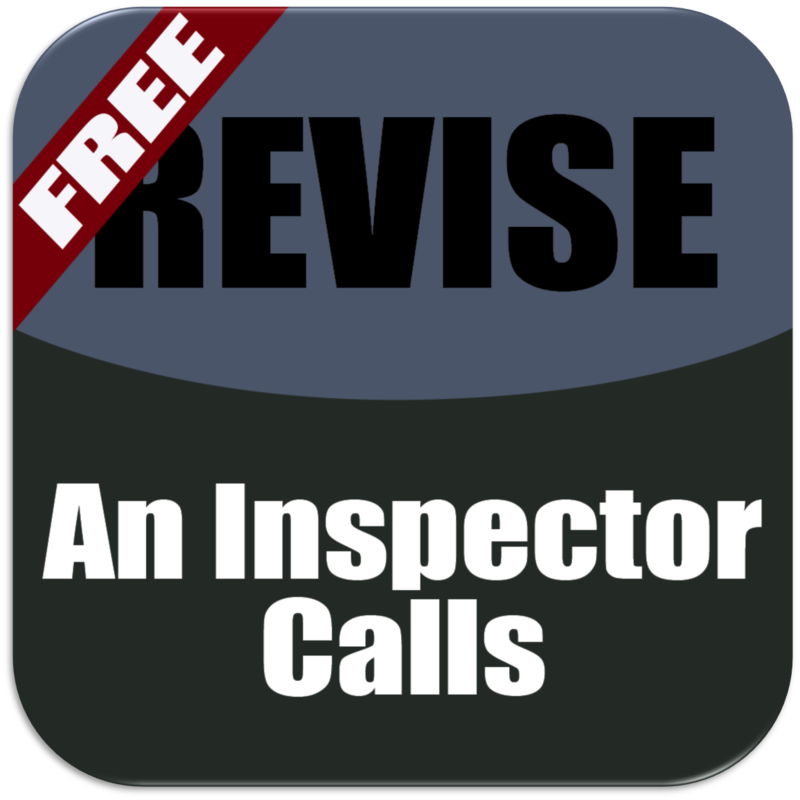 This revision application is aimed at those who have been studying J.B Priestly’s play, An Inspector Calls. It includes detailed summaries of characters, themes, context and plot as well as several interactive quizzes to test your knowledge of the text. Plus with Twitter integration you can tweet your thoughts on the play. It is simple and intuitive to navigate around and is optimised for iPhone/iPod Touch and iPad. Studying on the go has never been easier! 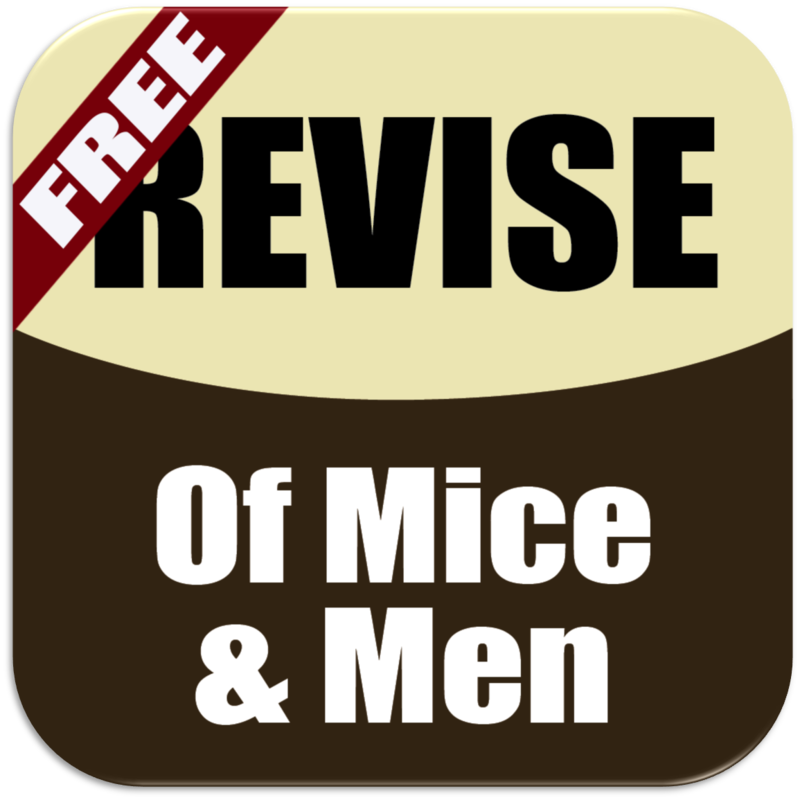 This revision application is aimed at those who have been studying Steinbeck’s Of Mice & Men. It includes detailed summaries of characters, themes, context and plot as well as several interactive quizzes to test your knowledge of the text. Plus with Twitter integration you can tweet your thoughts on the novel. 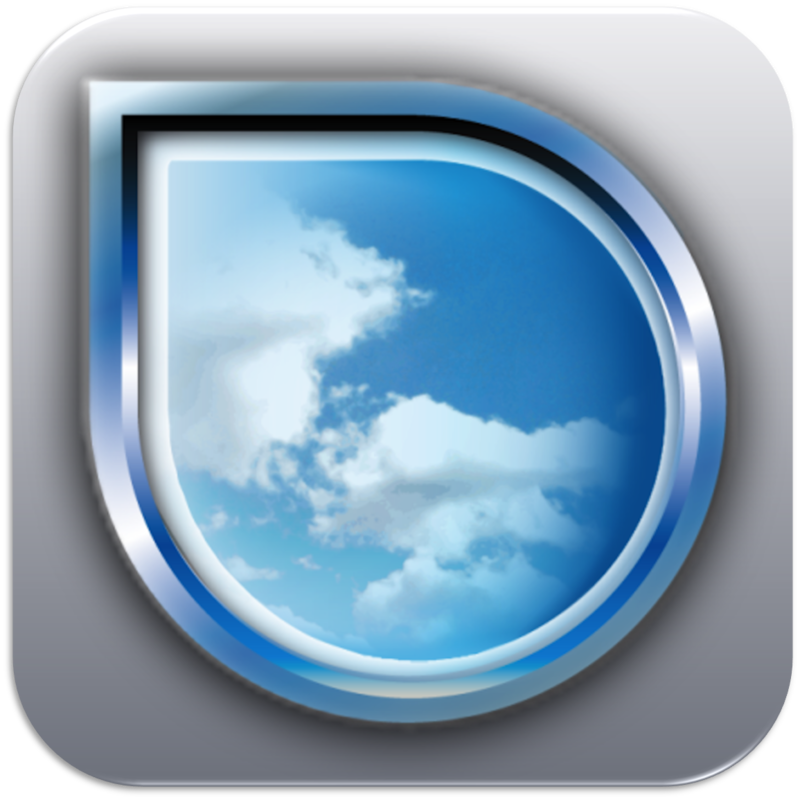 It is simple and intuitive to navigate around and is optimised for both iPhone/iPod Touch and iPad. A full list of School Revision Apps can be viewed here. These include other English Literature Apps as well as the Paid versions of the apps above. Mind mapping tool that turns your iPad, iPhone or iPod touch into a brainstorming, idea collection and thought structuring device. 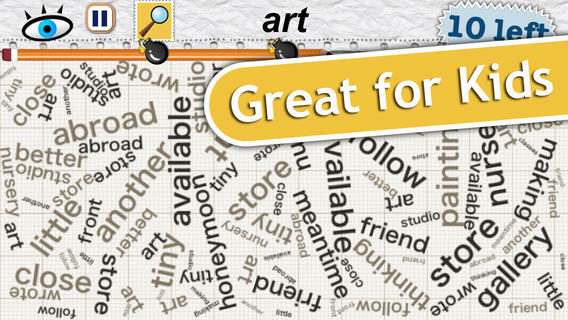 • Easy to use – drag, arrange and edit topics on the Mind Map page. • Tap or drag Node Well to add new Topics. • Undo/Redo in the editor – full Undo capabilities make editing and experimenting easy. • Word wrap tool allows easy adjusting of topic width. • Reconnect topics using drag drop, aided by topic auto-layout. • Cut, Copy, Paste – move or duplicate topics between Mind Maps. 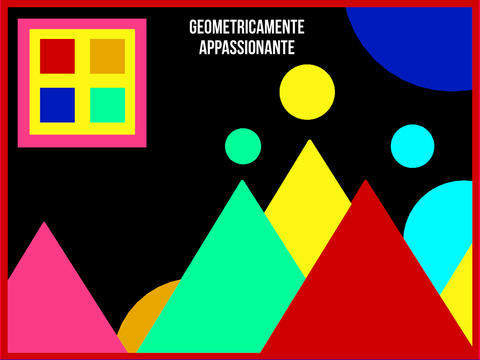 • Apply visual styles – change colors, borders and lines for maximum presentation impact. • Large Mind Map support – unlimited page size. • Exchange your Mind Maps with SimpleMind Desktop for OS X/Windows. • Universal version: user interfaces natively designed for iPad and iPhone/iPod. 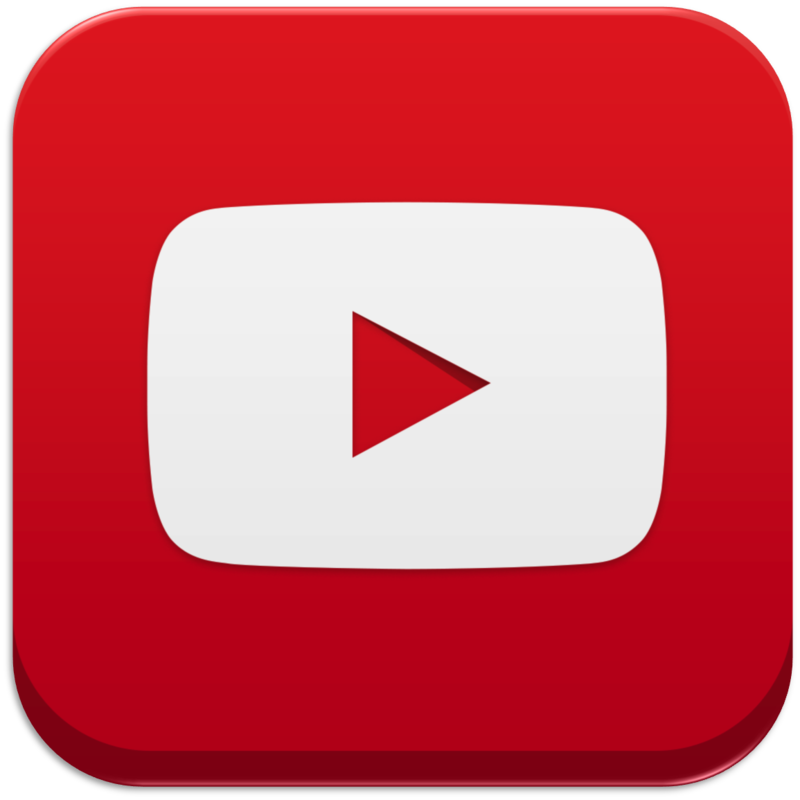 There are loads of users that upload educational videos onto YouTube than can help with revision. Some examples of excellent revision channels are below. April Fools Day… Do not miss this opportunity!! X-Ray Goggles allows you see the building blocks that make up websites on the internet. By activating the X Ray goggles you can inspect the code behind any webpage. You can then pretty much do anything to a copy of that webpage. Do not worry you will not change the real webpage. You can change most elements with a single click, swapping in your own text, images and more. This could be used in the classroom to give your lessons a ‘real’ life context. Students will immediately engage in the topic. See the image below. 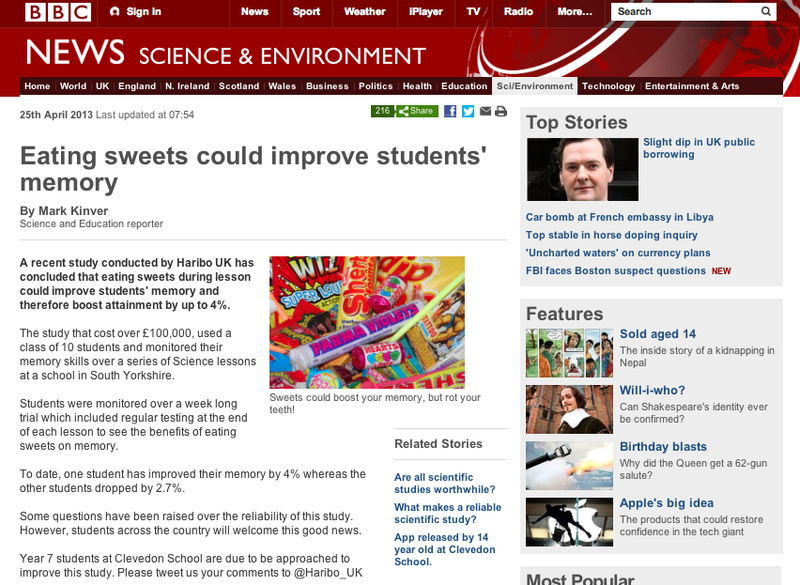 Students may also wish to build their very own page on a famous website to share their learning. Or make your own just in time for April Fools Day. The remixed website can be published to a web address where all other links still work and appears as a genuine webpage. The below screenshot can be viewed here. Using Layar to make displays interactive. Augmented reality (AR) is cutting-edge technology that allows for a digitally enhanced view of the real world, connecting you with more meaningful content in your everyday life. With the camera and sensors in a smartphone or tablet, AR adds layers of digital information – videos, photos, sounds – directly on top of items in the world around us. Layar is one of the many Augmented Reality apps that could have so many uses within schools. Layar is similar to Aurasma but with a lot more options and a more user friendly and stable interface. Layar is a free app that can be used on iOS and Android devices. You can make your own Layars via layar.com with a free sign up. Your Layars can link to numerous things videos, audio, apps, social media and so much more. For more guidance click here. This is an awesome ‘How to guide’ produced by fellow ADE, Mat Pullen. Below is a video of how I have starter to use Layar around my school. I had produced a display in Science to share the recommended apps that we use a lot within lesson so students could scan the individual codes to download the apps. Now it is a lot more interactive. The display now includes Download Buttons for the apps, twitter feeds and also a tweet button. The twitter button can be programmed to say whatever you wish. In my example the tweet promotes the display and also @ mentions the science account so we can monitor the tweets. Download them for free until 2nd February courtesy of Nelson Thornes. Model in video the outstanding @steve_sdavis make sure you follow him! KNOW THE NET – Manners matter. Be a better digital citizen! Knowthenet presents Manners Matter the online Netiquette Do’s and Don’ts infographic. Student speak exam command words descriptors. Recently I have found that my students have struggled to understand what is required in their answer and end up missing out on vital marks. A common example was that students would produce a really good description of a graph but an explanation was required. 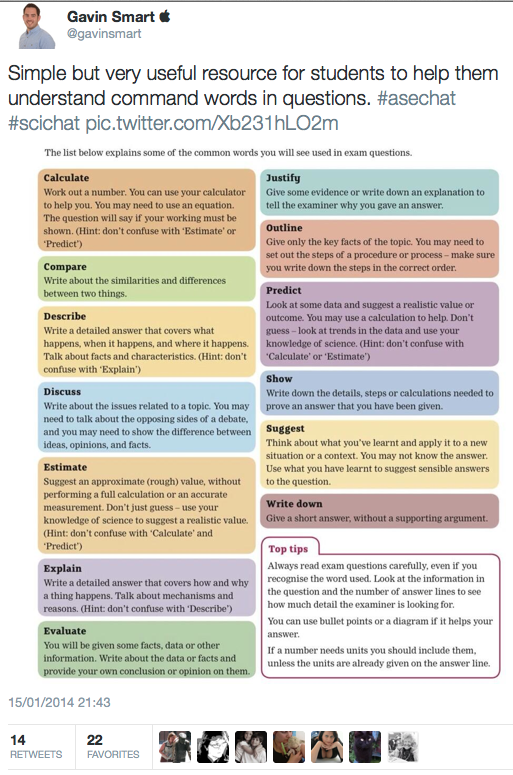 After a long search I came across the image below in our online OCR Gateway GCSE Additional Science Book. I tweeted it and it was an instant hit. This was exactly what I was looking for although not printer friendly. So,using Phoster app I decided to reproduce these for a display in my room. Click on the image below to download them and help your students as well. Color Zen is a new kind of puzzle game. One that invites you to put on your headphones, relax, and find your way through an abstract world of colours and shapes. This app is great for tutor time competition. Can be played individually or in small teams. A great way to get students alert in the morning to improve their problem solving. Mirroring the iPad using Apple TV can share the screen with all members of the group. Or, mirror using Reflector to have multiple screens mirrored at the same time. Word Mess is great for students of all ages but particularry for students in KS2-KS3 as it boosts spelling, word recognition and general knowledge. It is also being used in special education programs and by occupational therapists. Word Mess has four different modes. Categories – boost your general knowledge with endless combinations of hundreds of categories! Bonus Round – Odd one out. Our personal favorite! This app is great for tutor time competition. Can be played individually or in small teams. 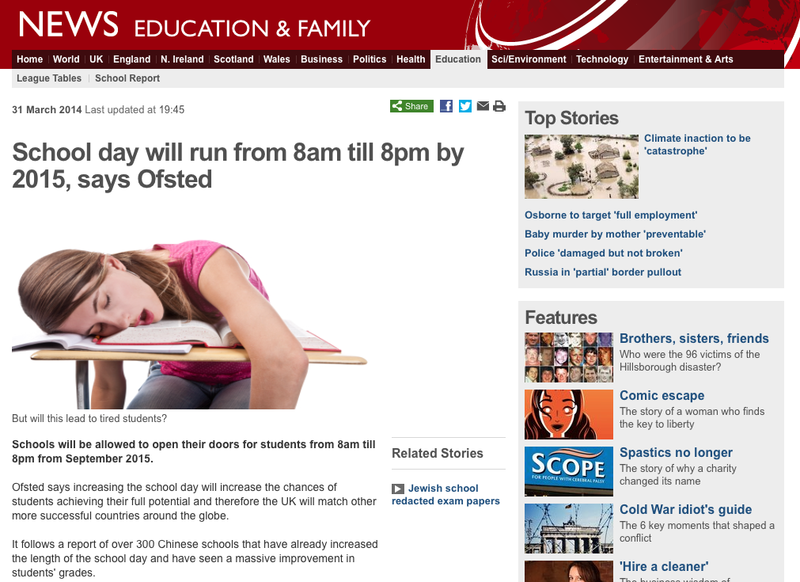 A great way to get students alert in the morning to improve their literacy. Mirroring the iPad using Apple TV can share the screen with all members of the group. Or, mirror using Reflector to have multiple screens mirrored at the same time.